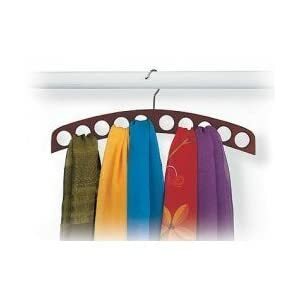 There are so many types of bedroom closet organizers, systems and kits available it can seem overwhelming. Check out these recommendations to find the best one for you. The whole point of closets, whether they are in your bedroom or another room of your home, is to help you store your stuff in a way that things are easy to find and accessible when you need them. Unfortuanately, if you don't use some type of organizing products in there, even such simple things as hangers, drawers, or shelves, it can all easily just become a pile of junk on the floor. 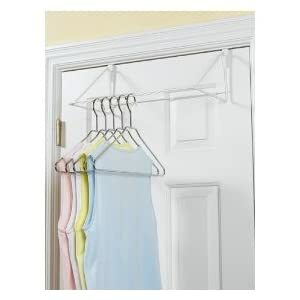 That is why there are so many products on the market today designed to help you organize the contents of your closets. 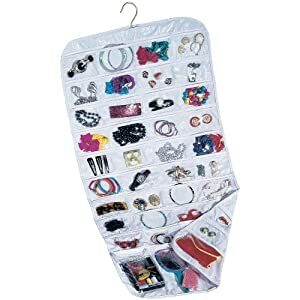 Of course, there is no one size fits all organizer that will magically transform your closet into an organized area. What will work best for you depends on several factors, including what you are storing in there, and the size and shape of your closet, among other things. 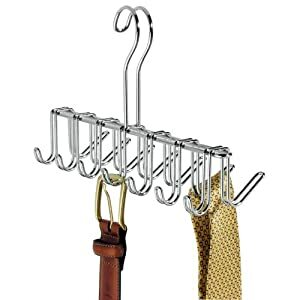 If you've used a product that has worked well for you, please skip down to share your review and recommendation with me, so I can find even more products to help people get their closet organized. What Products Help You Organize Your Closets? 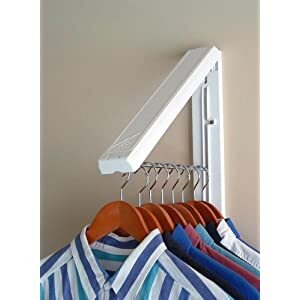 I've tried to find some of the most creative and helpful products out there to help us organize our closets, but I know I cannot have discovered everything. If you've used a product that has helped you, tell me about it here. To have the product featured in the Organizer Store you will need to tell me exactly what the name of the product is, its specifications, and where you purchased it. In addition, pictures of the product itself, or what you accomplished with it, including before and after pics if you have them, are all appreciated, and make it more likely that the product will be featured on the site. Your review will appear on a Web page exactly the way you enter it here. You can use some basic HTML if you wish, but it is not necessary.